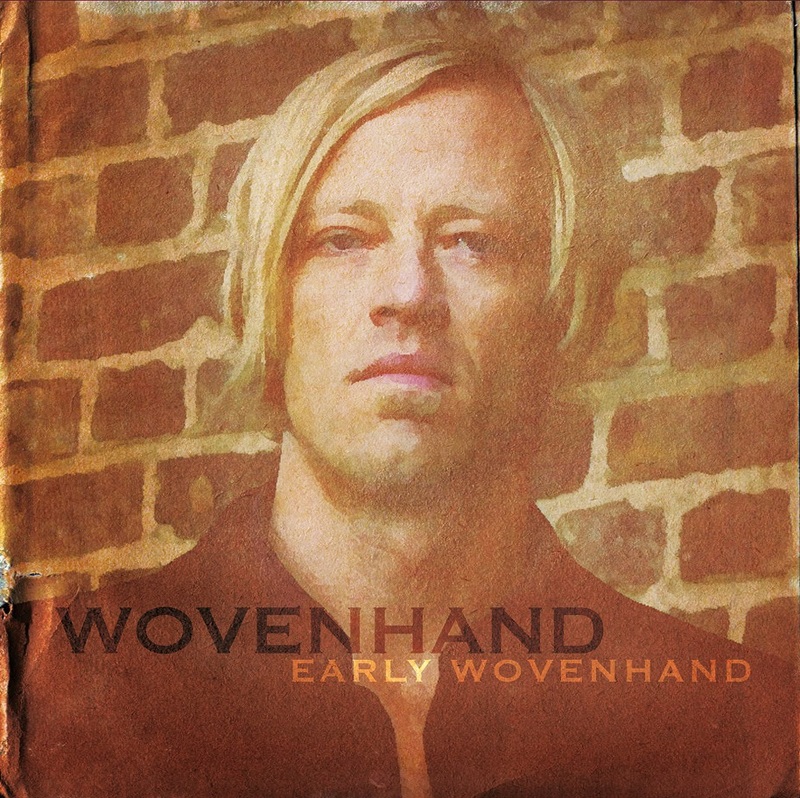 Wovenhand - 'Early Wovenhand'. 4-LP Box set (180 gr., plus download codes for each album) containing the 1st three albums by Wovenhand two of them long time out of print and one for the first time ever on vinyl! Carefully mastered for your listening pleasure, coming as a gatefold with a reprint of the bands first tourposter. Release date: 12.07.2018. Strictly limited to 1.000 copies! About 16 years ago Wovenhand showed it’s first sign of life with their debut album 'Woven Hand'. In 2003 David Eugene Edwards and his band released the highly praised follow-up 'Blush Music' on Glitterhouse Records: "Blush Music is a transcendent call-and-response between a man and the variegated joy he's unearthed within the layers of his faith" Pitchfork wrote about this masterpiece of an album. 2004 saw the release of 'Consider The Birds', according to Uncut Magazine a "masterstroke of creeping gothic". Over the last two decades, Edwards’ prolific work in both bands 16 Horsepower and Wovenhand has influenced and inspired a generation of musicians and fans. Wovenhand cannot be described in traditional terms. Their sound is a sweeping tapestry of gothic Americana, neo-folk and alternative country. We're more than happy to release the 'Early Wovenhand' 4-LP Box set on December 7th on Glitterhouse Records.